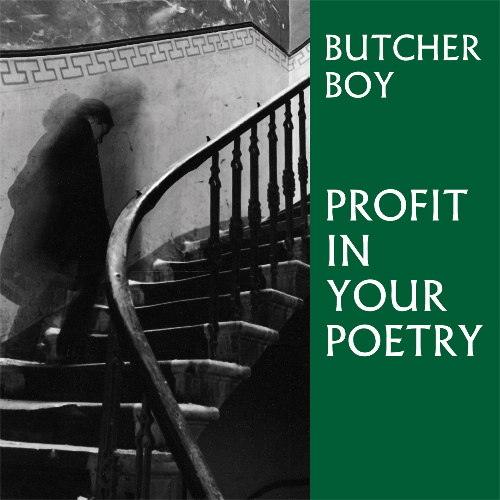 We're very pleased to announce the forthcoming release of Butcher Boy's debut album, "Profit In Your Poetry". Their song “Days Like These Will Be The Death Of Me” was one of the clear highlights of the HDIF compilation, but this is something else entirely. If you like Tindersticks, Felt, The Smiths, or wish that Belle & Sebastian would make another record like “Tigermilk”, then you’ll probably like this. A lot. "Profit In Your Poetry" was released on March 5th, 2007. Price is £8.99 plus P&P.